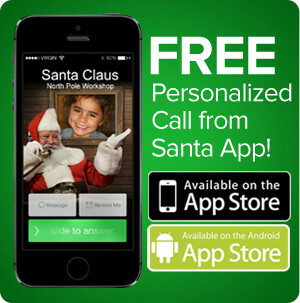 Get Your FREE Personalized Video from Santa! Oops! 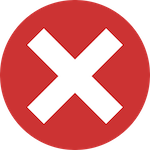 The FREE version is limited to 1 per person. 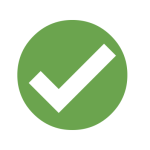 TO GET UPDATES AND ALERTS! 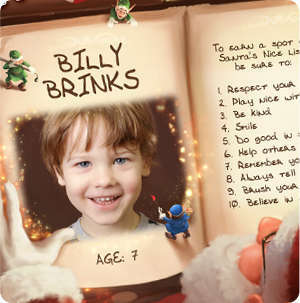 Includes your child's name, photo, age and more! 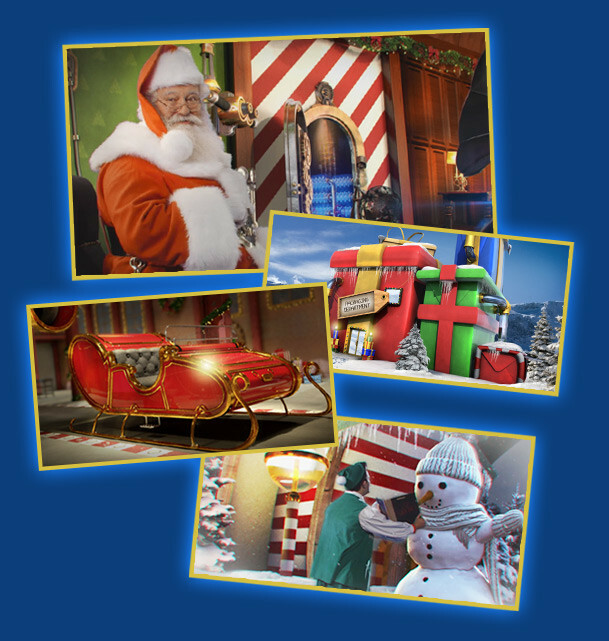 Choose From 7 Personalized North Pole Adventures! 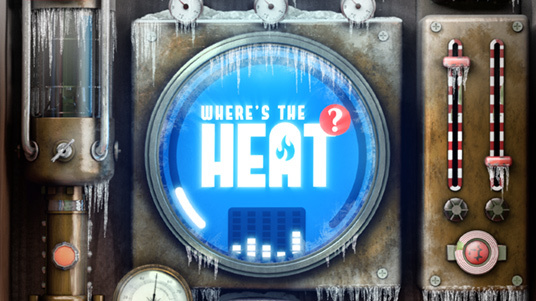 Story 1: "Where's the Heat?" 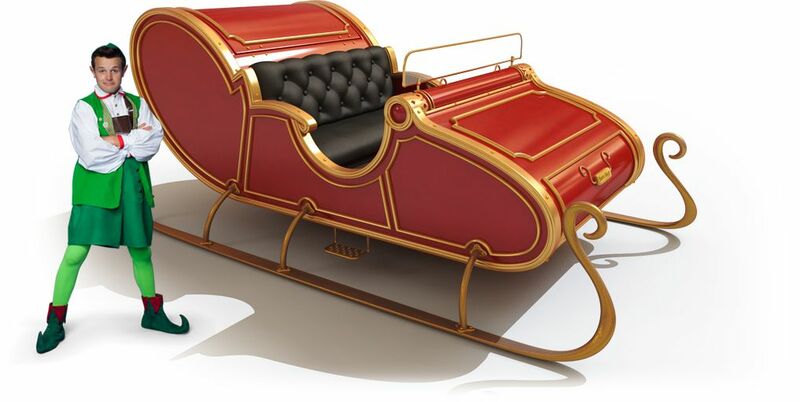 Story 2: "Naughty or Nice?" 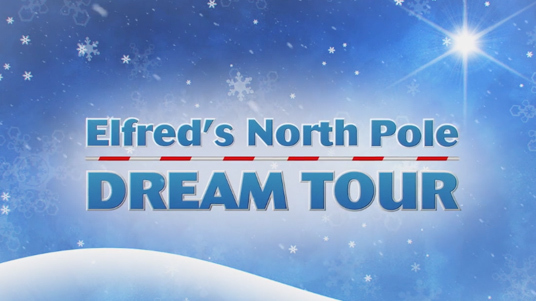 Story 3: "Elfred's North Pole Dream Tour"
Story 5: "A Special Message From Santa"
Story 6: "Muck The Halls"
Bonus Christmas Eve Video! 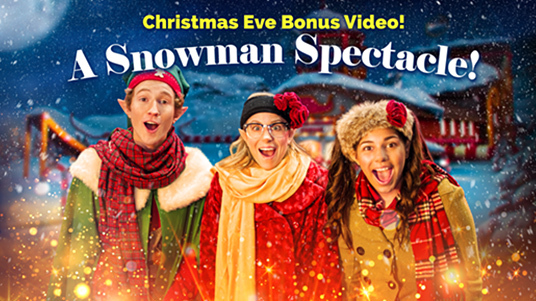 "A Snowman Spectacle"
Bonus Christmas Eve Video! 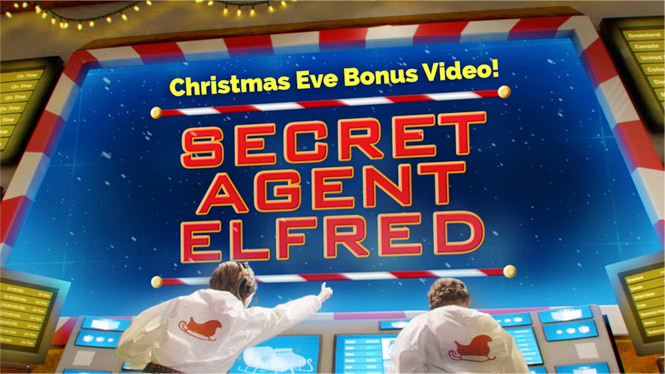 "Secret Agent Elfred"
Personalize Your Santa Video Now! Watch your video on your computer, phone and iPad! Get Your Online Video Now! Includes photo, name, and more! 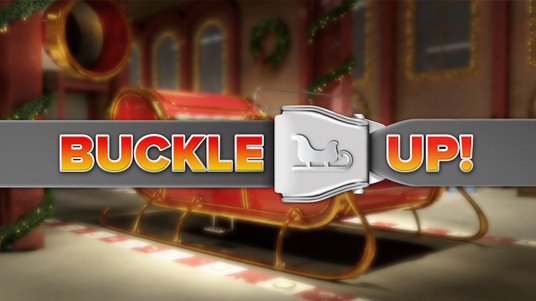 Watch Santa say your child's name! Includes all North Pole Characters! View online in high quality! 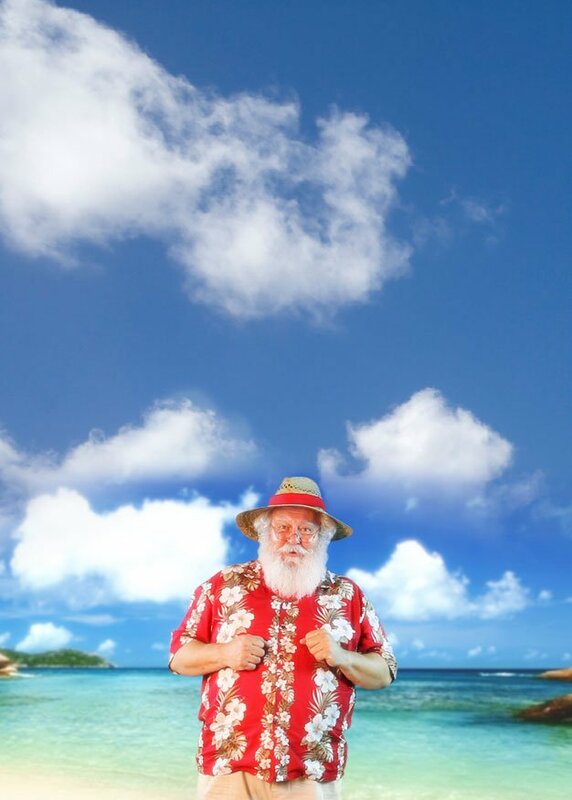 "Amaze Your Child with the All-New 2018 Free Personalized Santa Video!" "Brilliant! 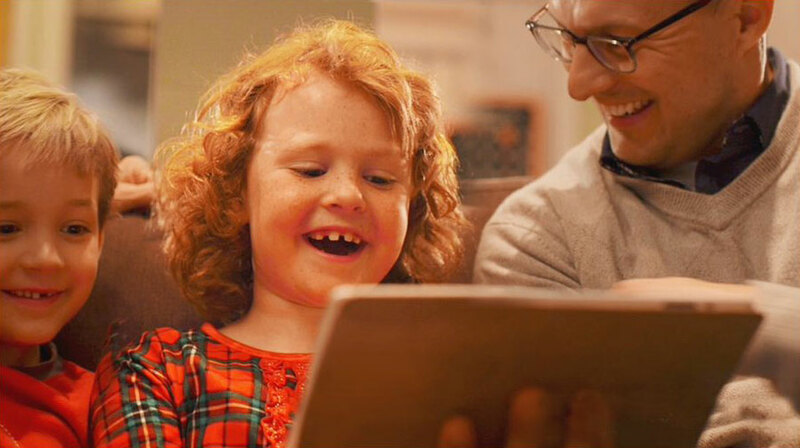 Every child deserves this magical Santa video! The perfect way to make Christmas Special!" "5 Stars! This will blow your kids' socks off! 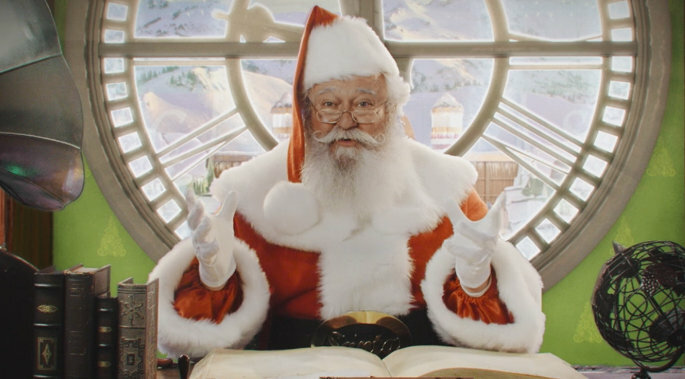 It's movie quality with the REAL Santa!" "I wish they had this when I was a kid! Both of my kids were blown away!" 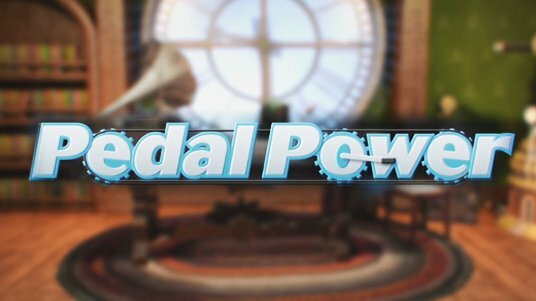 Award Winning, Magical North Pole Technology! 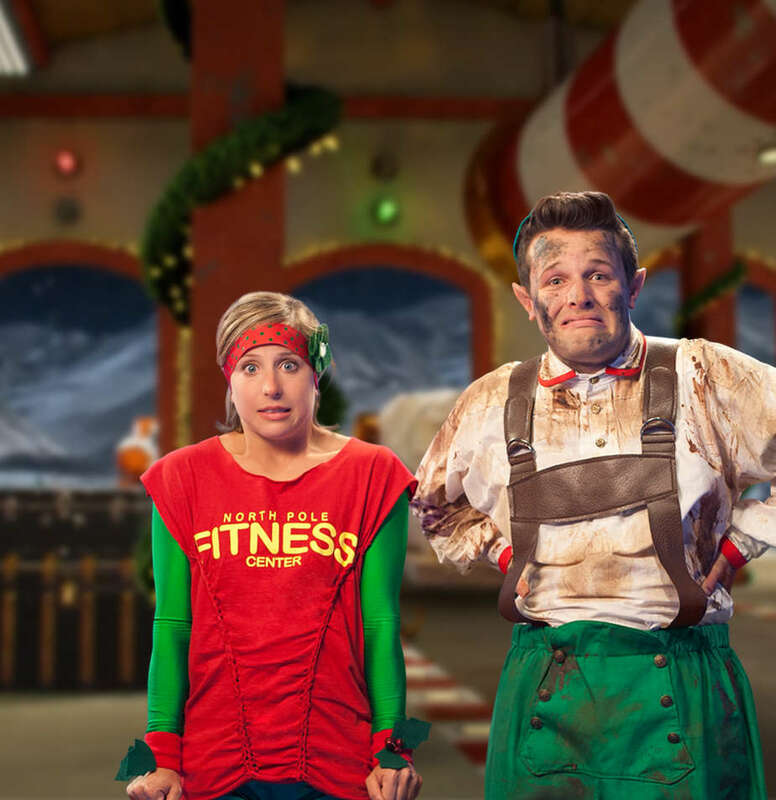 Watch all of the North Pole characters come to life! 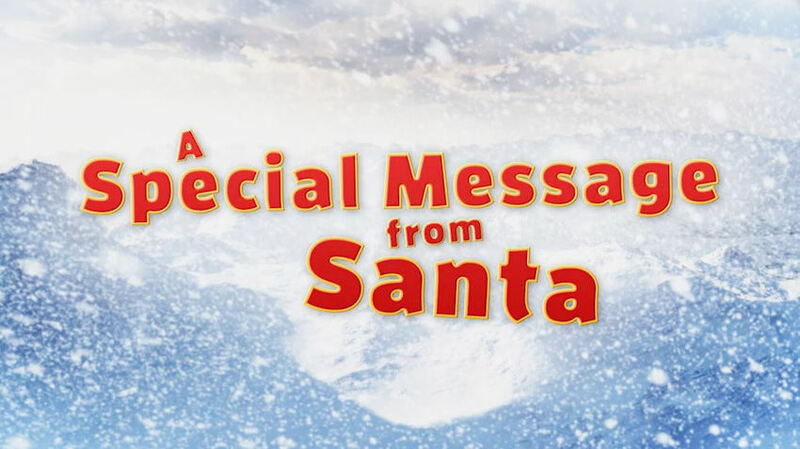 A personalized video from the REAL Santa Claus! A customized message tailor-made for your child! 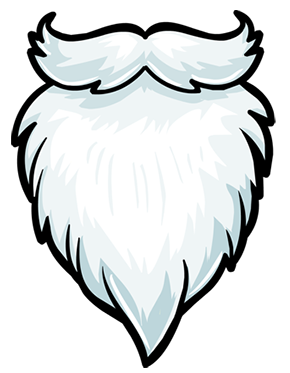 This is the REAL Santa! "This is the REAL Santa Video!" Naughty or Nice verdict included! Watch on your PC, phone or iPad! 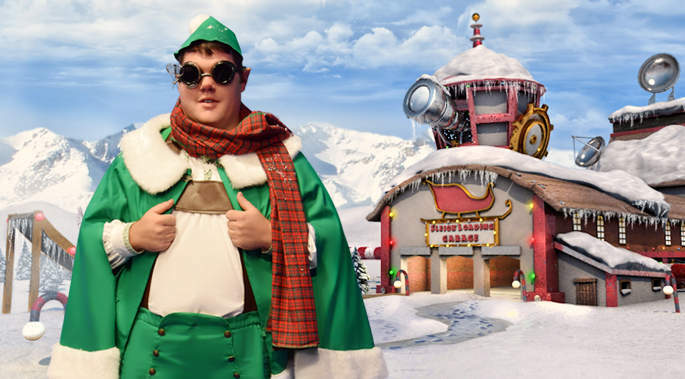 "A Magical, Personalized North Pole Adventure!" More award winning personalized Santa goodies below! 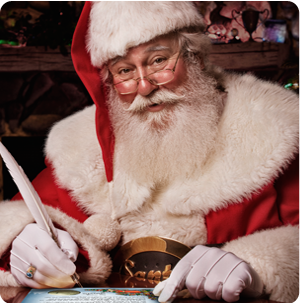 Amaze your child with a Personalized Santa Letter Package sent directly from the North Pole! 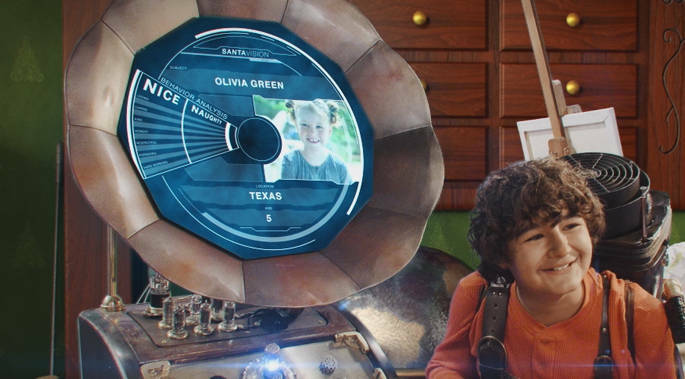 A Santa package so personalized, your child will flip out! 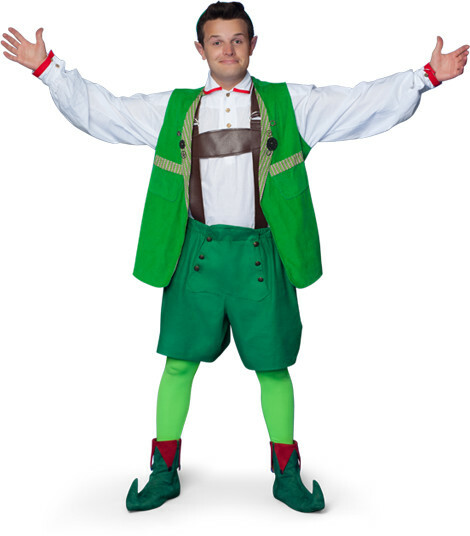 Only at www.PackageFromSanta.com! 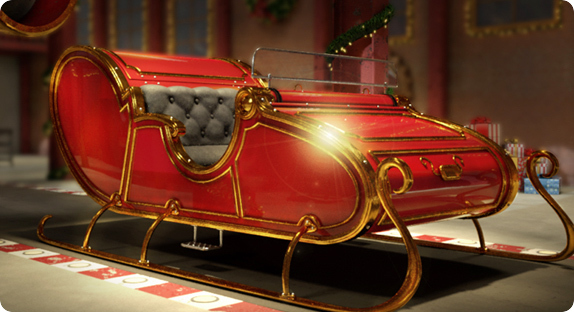 Santa has gone mobile! 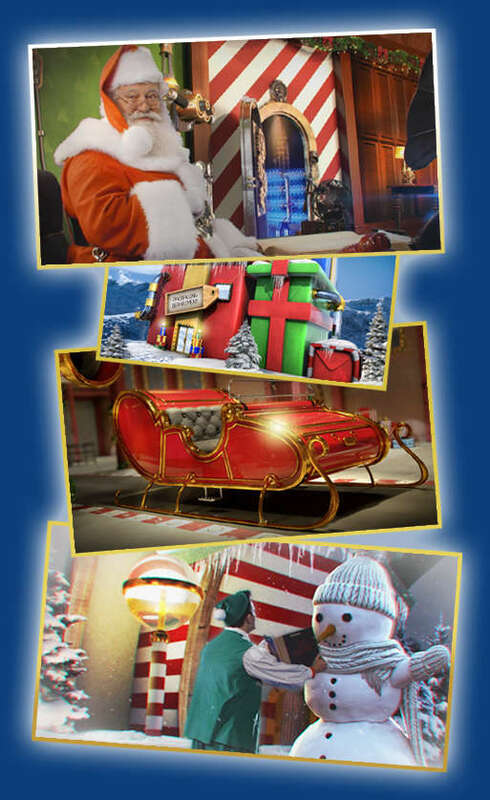 The award winning personalized video from Santa app is here! And it's FREE! 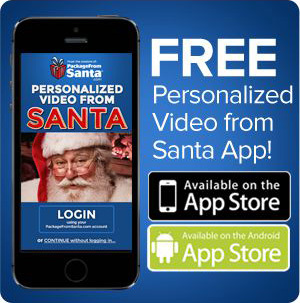 Personalize your child's Santa Video today!